Rare !! !...Brand New !!!... Gated 3-Bays Roll-Up Automotive Repair Shop In The Heart Of Little Saigon. Fully Fenced. 2-Levels Stand Alone Building With Customer Service Area On The First Floor And Private Office On The 2nd Floor, Both With its Own Restroom. 10+ Parking Spaces. 3-Phase 400 Amp Electrical System Can Easily Handle Any Kind Of Electrical Demand. 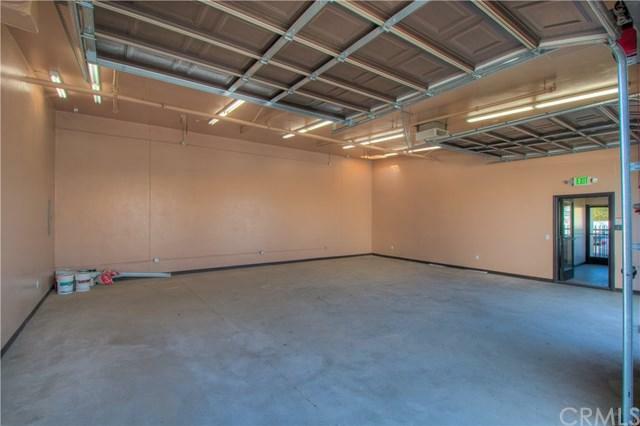 Separate Storage Unit. Easy Access To Hwy 405. Location is everything. Located in the heart of light industrial area of Midway City. Near the corner of Beach and Bolsa which are rank 4th busiest intersection in Orange County with 102,000 cars pass thru daily. 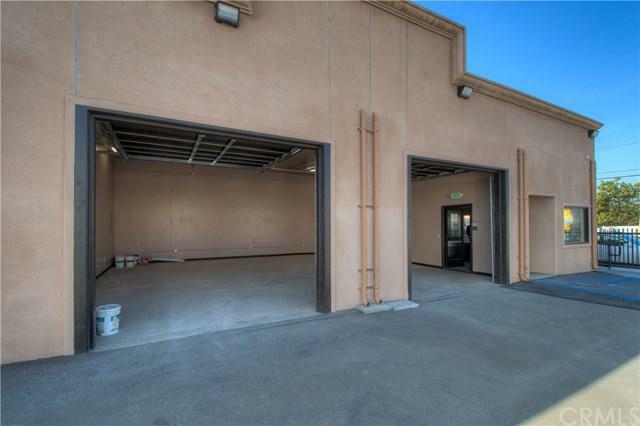 It's centrally located near the 405 freeway and approximately 1.4 miles to shopping, dining and entertainment at the Bella Terra Center in Huntington Beach. 22 freeway is minutes away. 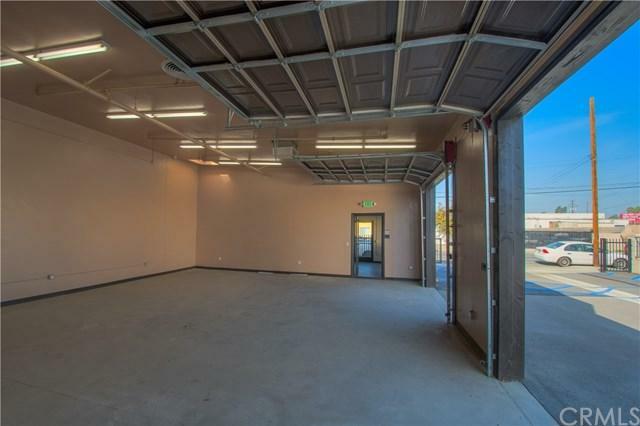 This commercial property is permitted for Auto Repair shop and can be converted to an Autobody shop with the city. Newly build in 2017 build with a 3 bays roll-up. Downstairs office and a restroom. Upstairs has a private rest area with it's own restroom. Lot can fit over 10+ cars. Build with 3-Phase 400 Amp Electrical system to handle any kind of Electrical demand. 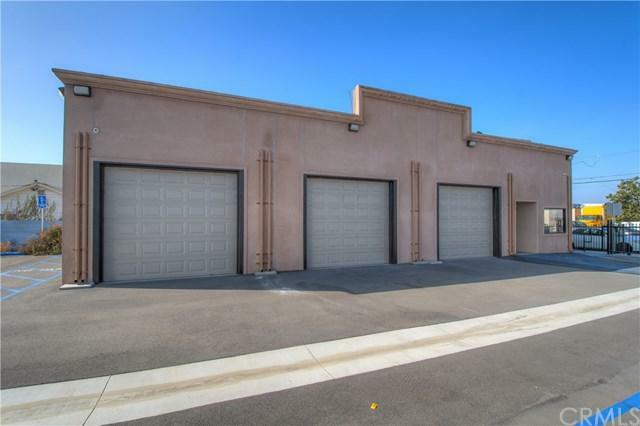 The building is 2400 sq ft lot size 8276 sq ft. Seller can carry loan up to $200,000. Buyer and agent to verify all information and zoning with the city. Please verify with city on sq footage.